In personal injury cases, Farrah Martinez agrees to only get paid, if she wins your case. This is called a contingency fee agreement. Learn more about Farrah’s attorney fees. 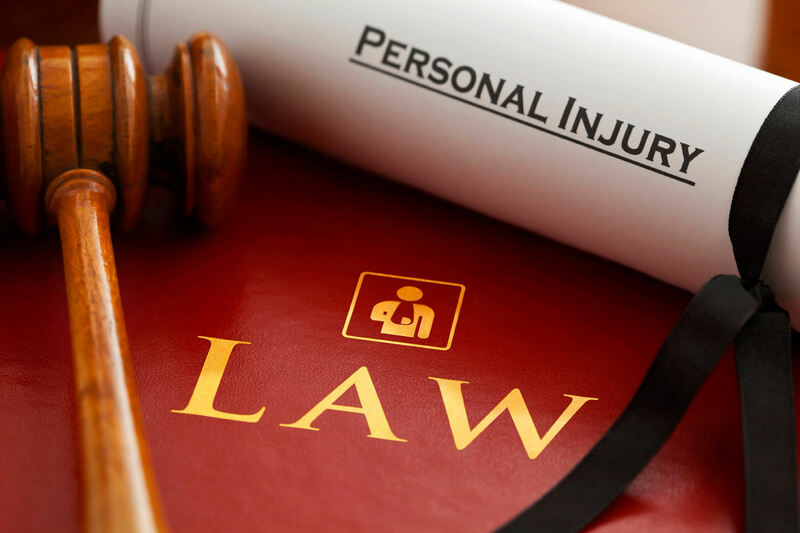 Personal injury claims such as car accidents, 18-wheeler wrecks, dog bite or animal attacks are serious matters. Insurance companies hire trained professionals to settle your claim for the least amount of money possible. 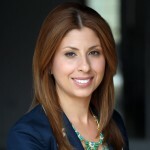 Here is why you should hire Farrah Martinez, Personal Injury and Accident Lawyer. Seriously injured in a car accident? Learn how Farrah deals with the insurance company and seeks maximum compensation for the injuries and losses suffered as a result of the car crash. How To Win Your Case? As a client, you play an important role in determining the success of your case. Here are three ways you can help your lawyer maximize victory. Not all accidents or injuries occur in a car wreck. Here are six steps to help you navigate almost any personal injury or accident you encounter. When you are in a car wreck, your actions impact your case. 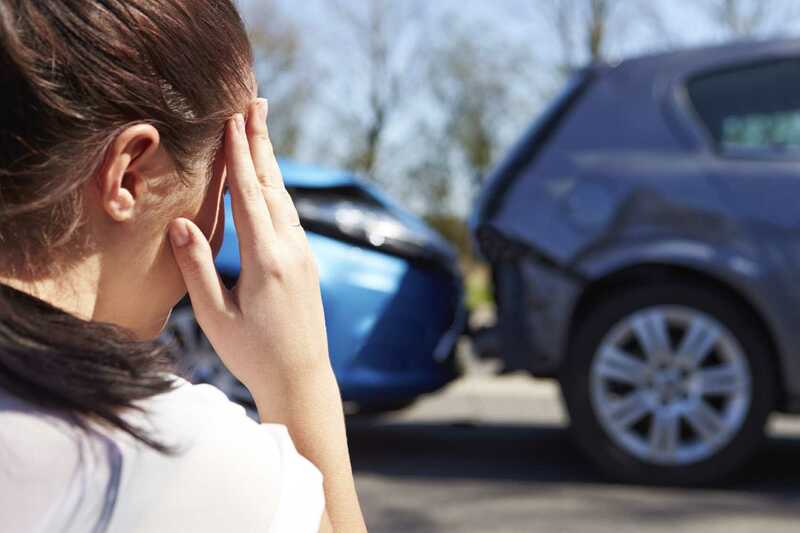 Learn these 10 simple steps to help you immediately following a car accident. 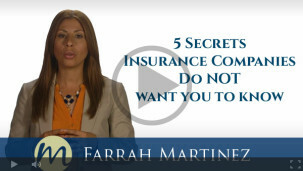 5 Secrets Insurance Companies Do NOT want you to know. What To Do If You Have Been Involved In An 18-Wheeler Accident. At Farrah Martinez Law Firm we provide top notch legal representation to every day people who have been injured as a result of another person’s negligent acts. 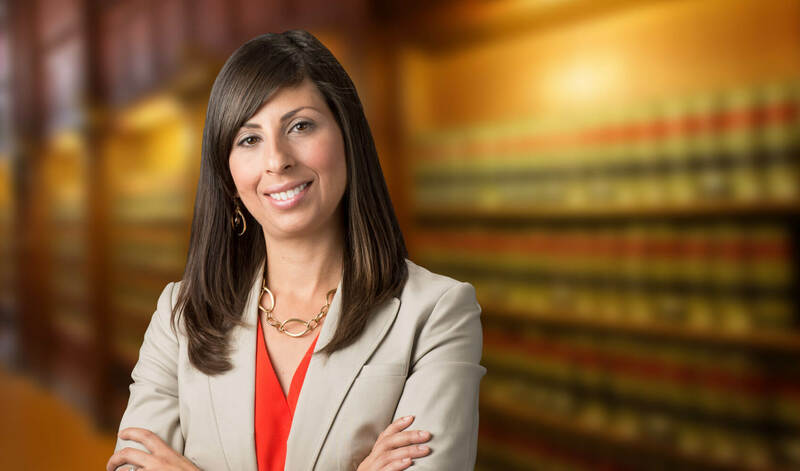 With over a decade of legal experience, Farrah is dedicated to ensuring you receive the compensation you deserve for the losses and injuries you have suffered. We understand that when you have been injured your life is drastically changed. 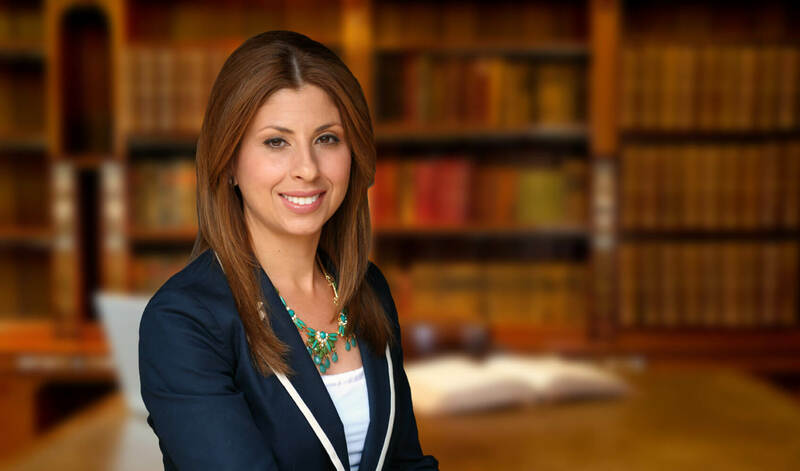 Farrah Martinez is the founding attorney of Farrah Martinez, PLLC. She guarantees effective and aggressive representation for you and your loved ones. 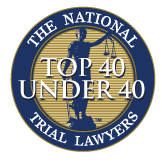 Her legal experience and dedication to her clients as a personal injury lawyer has earned her the highest rating a lawyer is eligible to receive by AVVO.